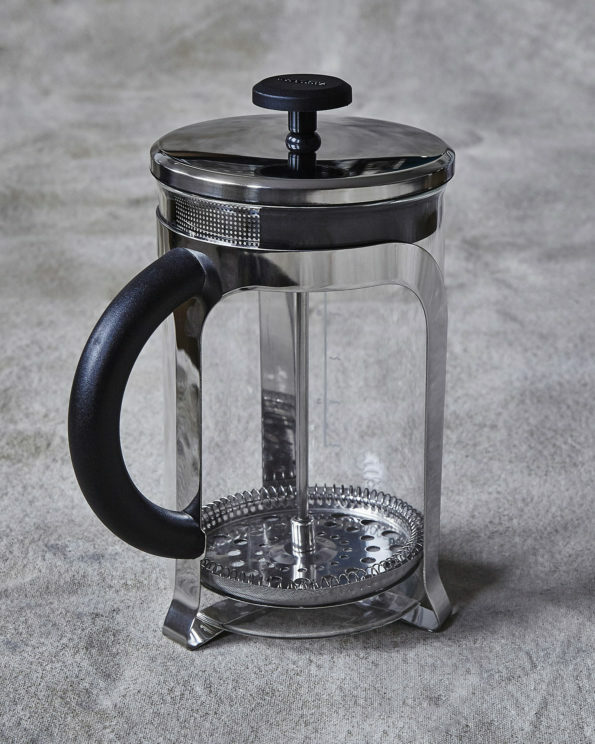 A well-designed and manufactured cafetière or French press. 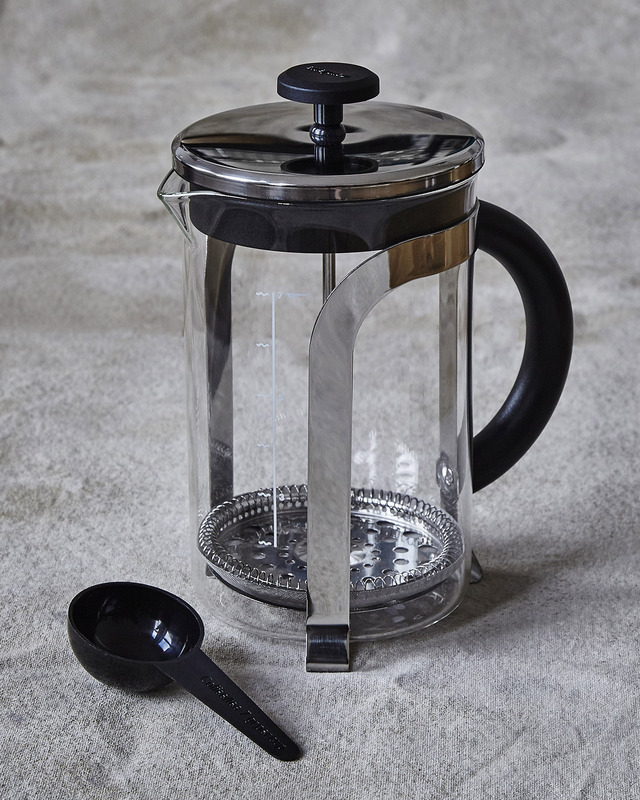 Glass jug and high-quality microfilter ensure a smooth plunger movement. See our brew guide for advice on how to get the most from your chosen brew method.